The most precious ornament of a woman is her hair. Hair can make you look great and can enhance your personality on the go. Every woman loves her hair but female pattern baldness can ruin everything. Not only men, but females are also affected by balding issues that can lead to complete balding or residual balding where some hair are left on the head. Are you suffering from female pattern balding? You cannot say that you are suffering from female pattern balding until you get complete confirmation. As per medical science, losing 50-100 hairs in a day is completely natural and it will not affect the integrity of your hair. But if you are losing more hair in a day, then it is a sign to worry. In this article, we have covered each and everything you should know about female pattern balding. 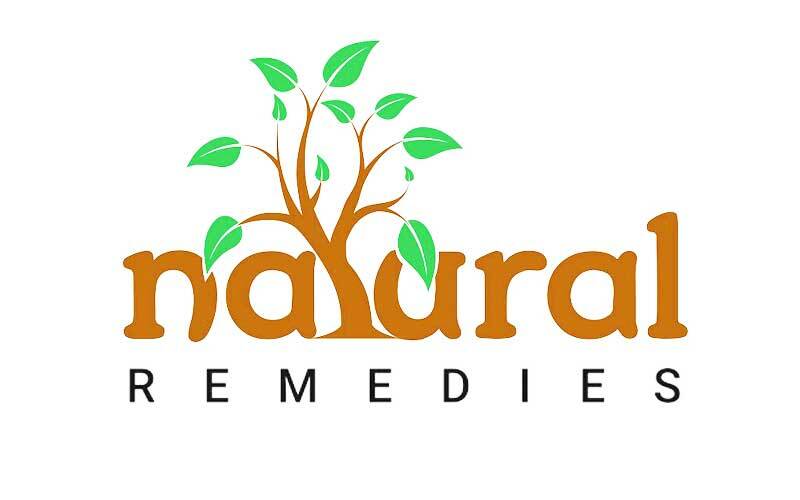 From symptoms, causes, to the natural remedies and hairstyles everything is covered to assist you. 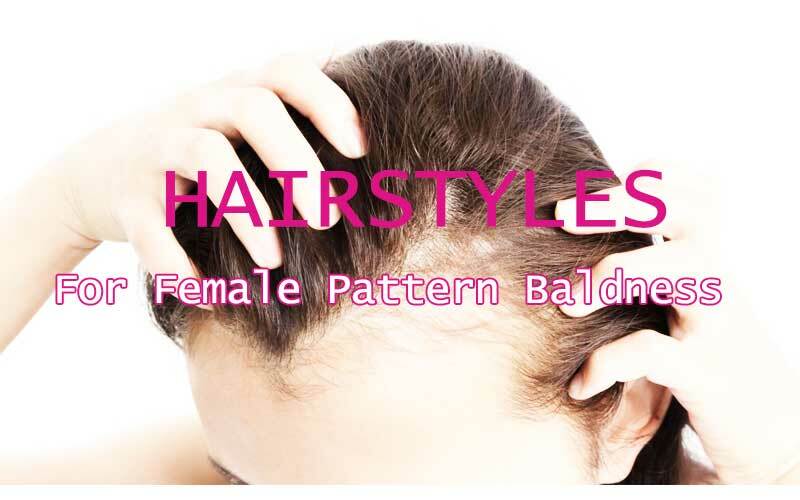 Go through the article and get detailed information about female pattern balding. Female pattern balding or FPB is a phenomenon that results in drastic hair loss in woman. FPB can even end up with complete balding on the head which is a possibility when the woman is badly affected. The scientific name of FPB is andro-genetic alopecia. This issue is more common in men, but some women also experience the same and their hair starts falling out. One of the most visible trace of female pattern balding is the thinning of hair. Here are some symptoms that will help you in identifying that you are suffering from balding. If you are suffering from FPB female pattern baldness, then the symptoms are easily visible. Like your hairline will recede to backwards direction, your temples will become wider, and you will notice visible hair thinning. Also the bald patches reside the tale that you are suffering from female pattern balding. For further confirmation, you can try a test by yourself. Move your fingers into your hair and try to pull them. If there are more than 25 strands in your fingers then there is something that is not quite right. You can also visit your nearest physician to get things more clear about your female pattern balding. The major cause behind female pattern baldness is the hormonal change. Genetics of a woman can result in unfamiliar changes in the body and that causes hair loss. In certain cases, FPB occurs after the menopause, so hormonal changes can trigger hair loss in women. Alopecia areta is one of the rarest autoimmune diseases that force the immune system to affect the hair follicle. The hair follicles are blocked and they come out easily leaving bald spots behind. Very less women face this disorder where their immune system attacks their hair. If you are suffering from any type of severe illness, then it can be the reason behind your hair loss! Certain conditions like surgeries, high fever, and other factors are strong contributors of unwanted hair loss. Medications have a lot of side effects and hair loss is one of them. In the patients who are suffering from cancer, hair loss is quite common. Because the radio therapies and medications involved relieves the hair from the root. It is seen that after pregnancy, women face a period when their hair sheds at an extreme rate. It is due to the hormonal changes in the body and bodily recoveries that take place after pregnancy. Some other reasons include rigorous side effects. Are you fond of pulling your hair very tightly? This is another reason why you are losing so much of hair. Trying different hairstyles which require extremely tight hair can result in female pattern balding. So, these were the most common reasons behind female pattern balding! The best way to deal with female pattern balding is trying and implementing natural remedies. These remedies have proven solutions, and are beneficial in the long run. If you are affected by female pattern balding, then there is no need to add chemicals to your body. The mixture of apple cider vinegar has wonderful results in women fighting with female pattern balding. This liquid is beneficial for the scalp and helps in enriching the hair roots with loads of proteins and vitamins. Using apple cider vinegar for the hair is an easy task. All you need is an empty mug, some apple cider vinegar, and lots of water. Mix some apple cider vinegar say 1/4th cup a mug and pour 1 liter of water. Stir the mixture gently until it gets completely mixed into the water. Now rinse your hair with the mixture. You can repeat the process multiple times in a week and as per your preference. The juice of onion is another marvelous thing that is wonderful for the hair growth. The women suffering from female pattern balding should consider applying onion juice on their head. It delivers them with two benefits- the blood flow at the affected areas gets increased, and new hair growth is promoted. The process of onion juice application is very easy. Extract the juices from onion with the help of a grater and a strainer. Now apply it on the bald patches and the areas with hair thinning. You can also apply the juice on the areas which are not affected. Let the juice sit on your head for 30 minutes or more and rinse it with water. If you feel that the stink is still coming, then you can wash your hair with an organic and mild shampoo. Another thing that is beneficial for the hair growth is caffeine contained in the coffee. As per some researches, caffeine helps in promoting hair growth and can be used to cure balding. You need to accumulate 1 tablespoon of honey, 2 tablespoons of coffee powder, and 1 tablespoon of honey. Mix everything in a bowl and create a paste which is easily applicable on the head. If you feel that the paste is too thick to be applied, then add some water to it. Apply the paste on your entire head and let it dry for 40-50 minutes. Rinse your hair thoroughly and remove the paste by massaging it with your palms. You can repeat the process 2 times a week. Licorice root remedy works equally for men as well as women. It is seen that licorice powder reverses the process of hair loss while battling with the hormones. You can make licorice paste at your home by following a simple process mentioned below. Get 1 teaspoon of powdered licorice root, add half cup of milk, and add a pinch of turmeric powder. The paste formed by this mixture will be easy to apply as milk makes the solution tight and thick. Apply the mixture and wear a shower cap to avoid any dust or dirt. Fenugreek seeds are used a preferred way to cure hair loss. The reason behind is that fenugreek can stop hair fall while renewing the hair follicles. It is loaded with precursors that battle with the hormones and help in hair growth. You need 1 tablespoon of powdered fenugreek and a glass full of buttermilk or water. Add the two in a bowl and make a paste. Apply the paste on the bald patches and other parts of your head. Let the paste sit on your head for about an hour, and then rinse it off with the help of an excellent shampoo. Indian gooseberry is seen as a very beneficial fruit for treating hair and nails related problems. Almost every organic medicine for hair loss manufactured in India contains Indian gooseberry. Hung curd has moisturizing properties and can make your scalp free from dryness. You can mix them to form a powder and can apply the paste on your head. Massage it onto the roots and let the paste do its wonders for about 40-50 minutes. Wash the paste with water and apply some shampoo to remove it completely. A great way to deal with hair thinning is trying hairstyles that make your hair look thick and bouncy. We have handpicked some hairstyles that you should definitely try. Drop the tightly tailed ponies and get into some action with loose hair. Visit a professional salon and ask them to give you a perfect look so that your thin hair can complement your look. Below mentioned are some hairstyles that are meant for women with thin hair and bald patches. If you go for long layers, then you will be awarded with a visual of thick hair. Hairs that are tucked together look thin and dull. You can try this hairstyle by reviewing some videos on YouTube or by getting into a professional salon. If you are looking for something that requires minimal maintenance, then you should try layered bob haircut. This hairstyle will help you in getting a hairstyle with multiple layers that are resting over one another, and it makes a pattern with fluffy and great looking hair. If your hairline has receded, then you have to cover it so as to avoid any inconsistencies on your forehead. In this hairstyle, you can cover your forehead while hiding the receded hairline. Also thin hair look great when they are kept in an appropriate way. Coloring your hair can actually help you in getting thicker looking hair. Get your hair colored from underneath and leave the hair of the above area. This trick is very advantageous for the women who don’t want to change their hairstyle. For all the professional women out there, twisted messy updo is something you need to try. In this hairstyle, the hair from the frontal area are tucked backwards. So the hairs are in one place and a bun is formed. This hairstyle is easy to do and can be done in a couple of minutes. It can be hard to get rid of female pattern baldness. But if you take all the proper measures and manage everything like a pro, then you can get thick and lustrous hair again. While trying the tips mentioned above, it is advised to see a doctor. 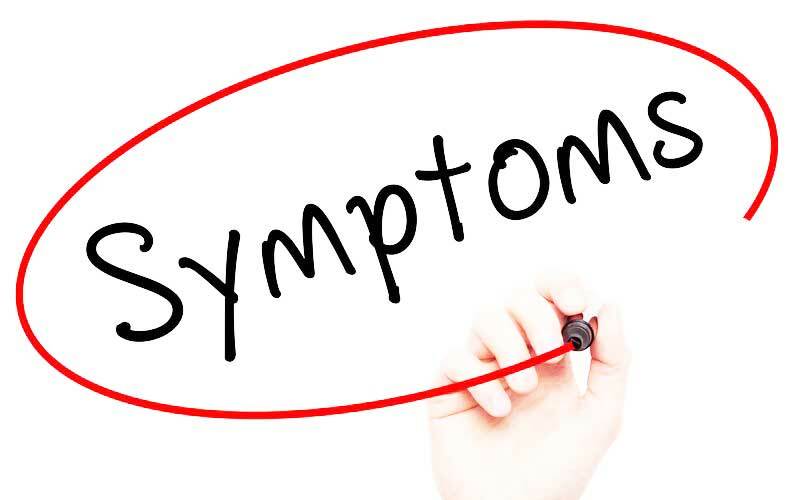 By consulting a doctor, you can discuss your situation and can pinpoint the difference in your condition before and after following these remedies. Prevent using anything that is harmful for your head- like don’t wash your hair with hot water, and don’t use a blow dryer for too long. These small things will help you in getting thick and bouncy hair that have long life and can reward you with a great look. Keep in mind that these remedies are 100% natural and it will take time to see some visible results. Don’t feel that you cannot re-grow your hair. Be psychologically strong and things will automatically go as per your plan.